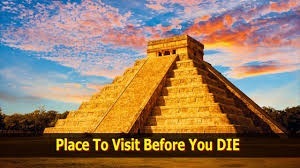 Mexico Travel & Vacations - will you die there? IF THE DRUG CARTELS DO NOT KILL YOU, DISEASE MAY. Authorities in southern Mexico declared a health emergency Thursday, Aug. 30, 2018, in the once-glittering resort of Acapulco due to mountainous piles of uncollected trash. The health secretary of the state of Guerrero said city authorities in Acapulco had not acted on previous warnings about the garbage build-up. 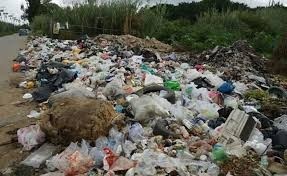 Of course, the stackc\s of garbage in Acapulco may not be as dangerous as the piles of human excrement in San Francisco.